Because of their limited life experiences and lack of coping skills, children may find the grieving process very difficult as they struggle with their inability to express these overwhelming emotions in a healthy manner. 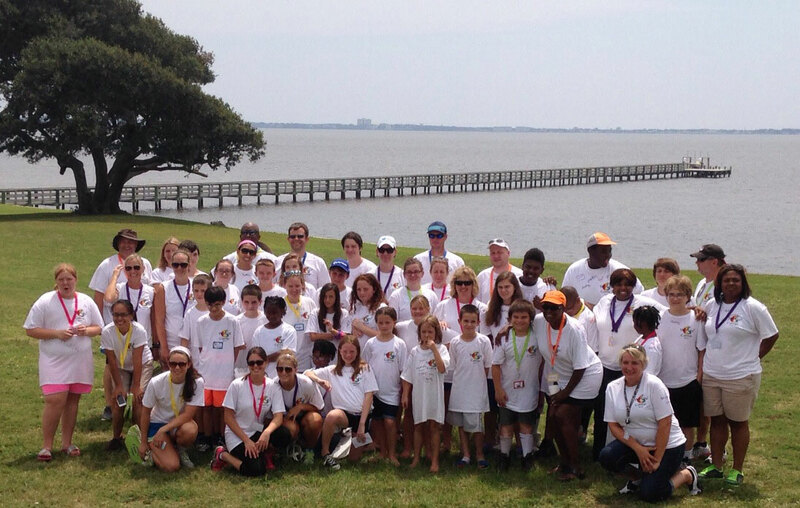 In response to this need, 3HC founded its summer Wings Camp for Grieving Children in June 2000. Wings is an opportunity for children to interact and gain support from peers who are also experiencing grief. 3HC Hospice staff and volunteers supervise Wings Camp and lead all activities. They are specially trained to work with children who have lost loved ones. All volunteers agree to a thorough background check and attend a pre-camp training session. Grief-related activities are conducted in small groups led by camp volunteers. In addition, children are encouraged to express themselves through arts and crafts and other activities. 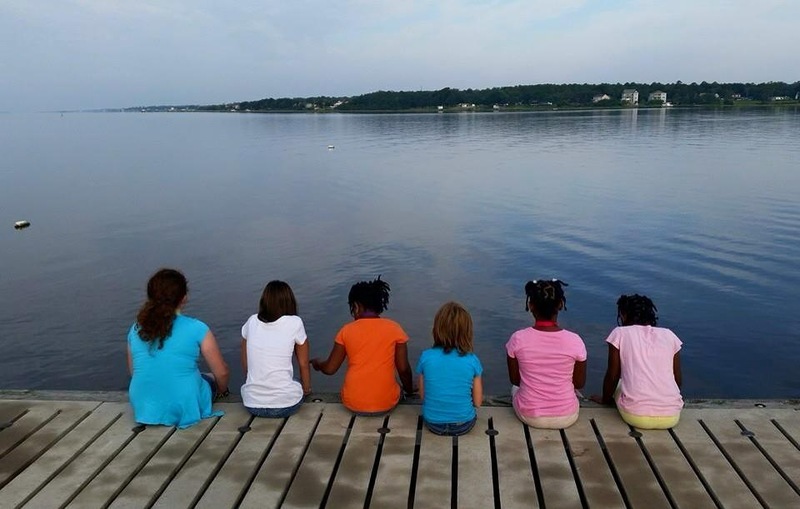 Most importantly, Wings Camp provides a safe and caring environment where children learn that their feelings are normal and a crucial part of the healing process. Up to thirty children ages 8 – 16 participate in the camp. Wings Camp is staffed by both professionals and volunteers.